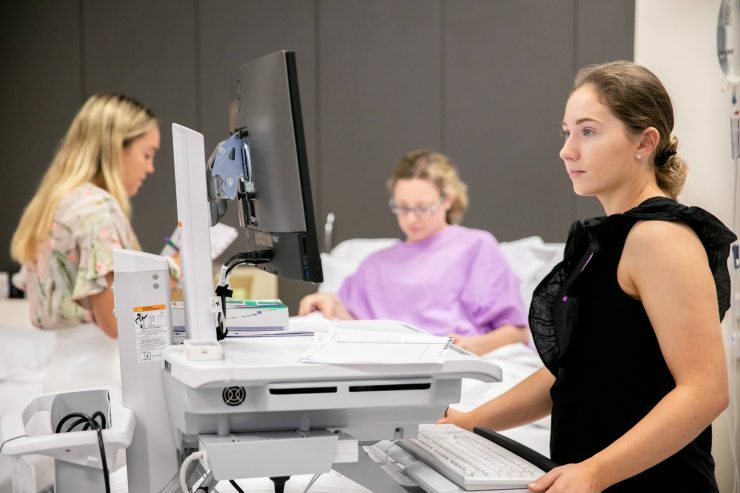 Since welcoming the Queensland Digital Academy (QDA) earlier this year, Clinical Skills Development Service (CSDS) has been lucky enough to be a part of the Queensland Health digital revolution. Already this year, the QDA team and CSDS has had a role in assisting the statewide Queensland Health pharmacy intern training programme, by offering a glimpse into the digital health future for this year’s cohort. 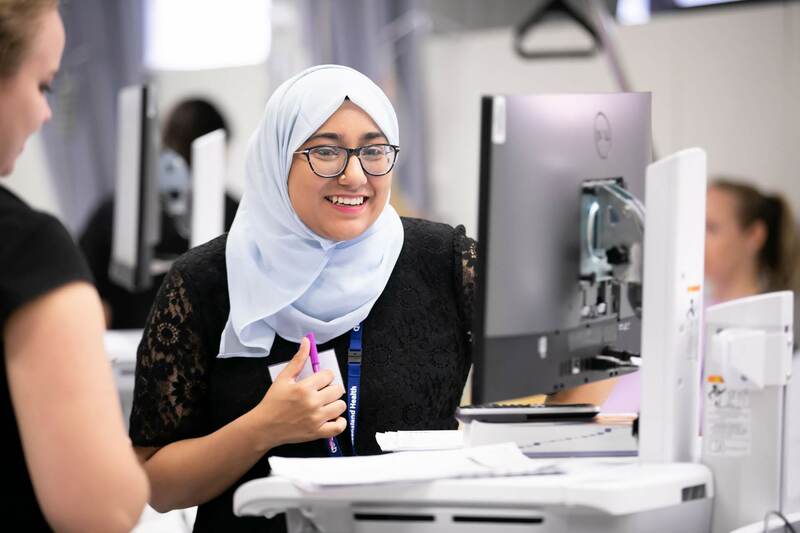 On 14 February the new group of pharmacy interns was welcomed to CSDS for some case building sessions, as a part of their week-long training. 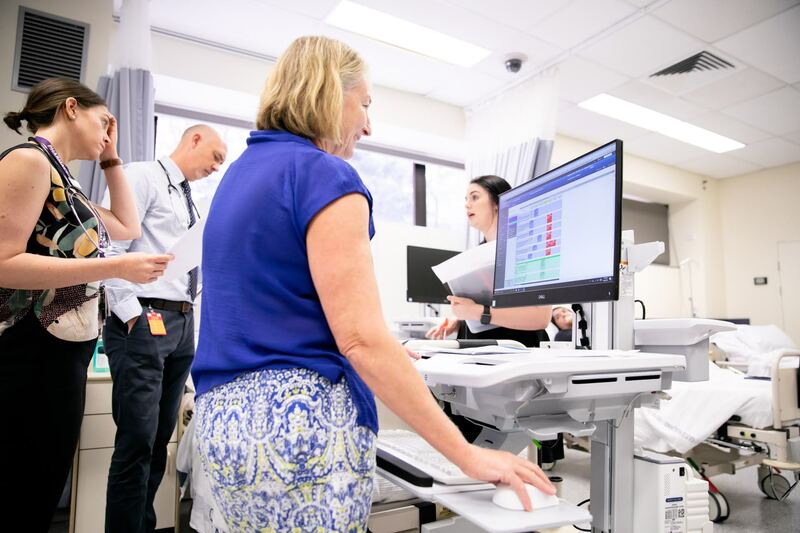 Judith Coombes, Senior Pharmacist from the Princess Alexandra Hospital was responsible for organising the training and staging the clinical scenarios that the interns worked through, which included both new and old (digital and paper) scenarios. Kristy Jackman and Cassandra Buckingham from the Digital Metro North (DMN) team participated in the programme development for the interns with digital workflows being embedded into scenarios. The interns were introduced to the new workstations on wheels (WOWs) with the DMN team acting as technical support and providing encouragement to the group. 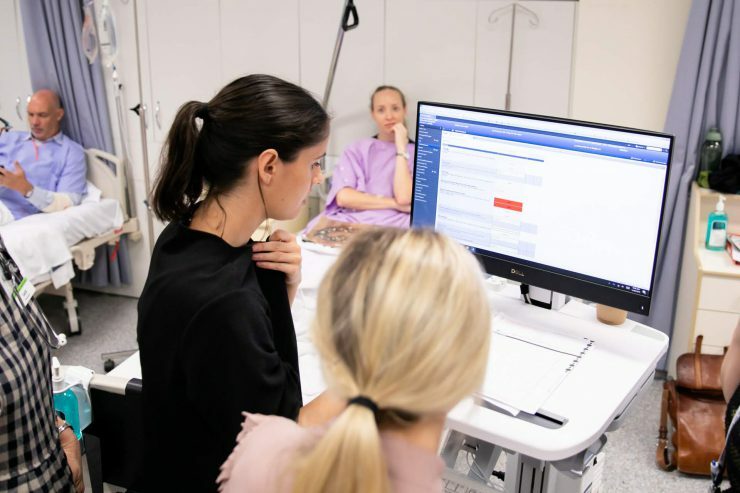 The DMN team assisted the interns with using the WOWs, demonstrating the ease and correct positioning to the patient, and offering help in navigating the ieMR system. 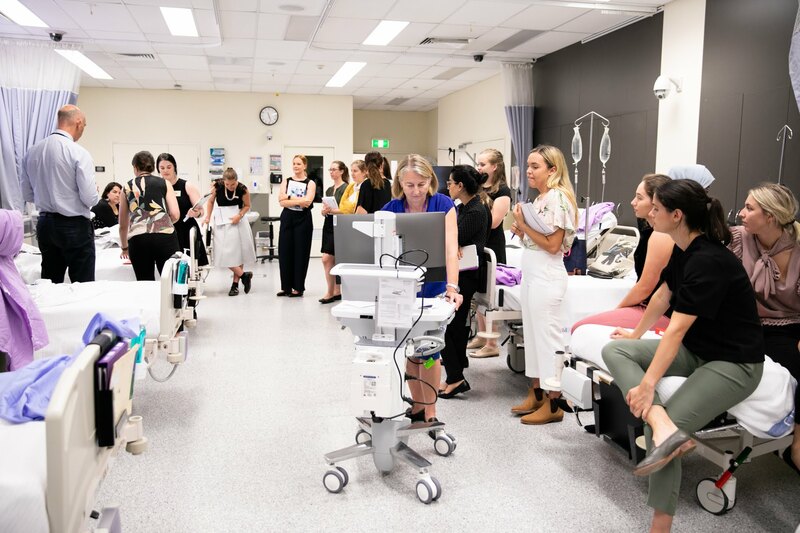 All in all, the day was a great success and the statewide Queensland Health pharmacy group should be commended on their vision of providing the interns with such valuable educational experiences in the digital environment, helping to advance them through the ever-changing digital landscape and leaving them in good stead for the future.